A good and reliable caterer will be prepared to schedule a menu tasting before letting you sign a contract with them. Such a caterer is wants to make your day a great success and not after just a quick buck. Be very cautious of those that do not offer this service. The caterer will provide their best work for food sampling, therefore, if do not like what you taste, you can simply go elsewhere. A good caterer will not wait for you to ask, they will provide all the information that they see relevant about planning for your wedding catering at your first meeting. They will also openly answer any question you have. You will leave the meeting, you should have a quotation of how much everything will cost in detail and also what extra service they can provide. A good caterer is versatile. He or she does not specialize in a certain type of cooking only. Because he or she knows that different clients have different tastes and preferences, he or she will have other specialists on speed dial, who will cater to your exact needs. 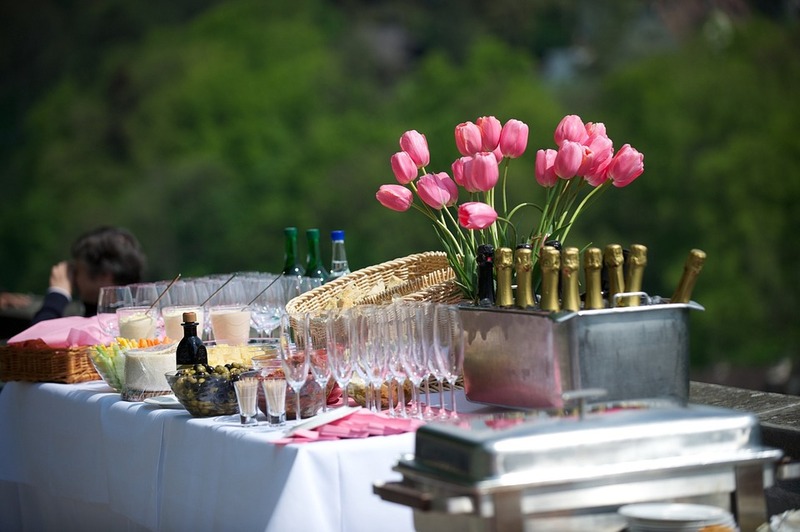 Before settling for a caterer, ask them to provide you with a list of recent references. These are the couples they offered their services too in their weddings. Contact some if not all the references and ask them questions such as the number of guest they had, whether the food was served and presented well, if the food was tasty and not too hot or cold, and if the caterers met their expectations. Creativity is a quality that a good caterer should have. Find a caterer that can suggest alternatives and unusual dishes to meet the budget and the theme of wedding. For, they can suggest to a way which you can serve your guest an expensive signature dish with less pricey ingredients. Planning a wedding is stressful and it can take a toll on you. A good wedding caterer knows this that is why he or she will offer to provide your cake too. They should do this at a fairly reasonable price.